The Spirits of Special Frontier Force would like to pay a respectful tribute to Richard McGarrah Helms( b. 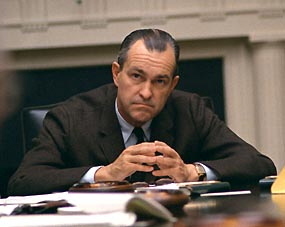 March 30, 1913 – d. October 23, 2002, Washington D.C. ), the Chief Spymaster of the Central Intelligence Agency from June 1966 to February 1973. Whole Dude – Whole Spy : Richard M Helms during the year 1980, in this White House ceremony received an award from President Ronald Reagan for “Exceptionally Meritorious Service.” It may be noted that George Herbert Walker Bush who was the Vice President at that time had also served as the Director of CIA (1976-1977)during the presidency of Gerald Ford. 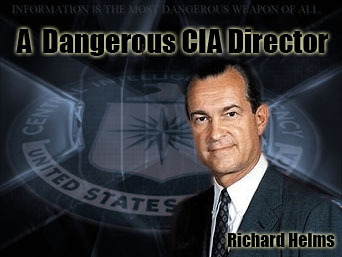 Whole Dude – Whole Spy: Richard Helms was appointed as the eighth Director of CIA on June 30, 1966. 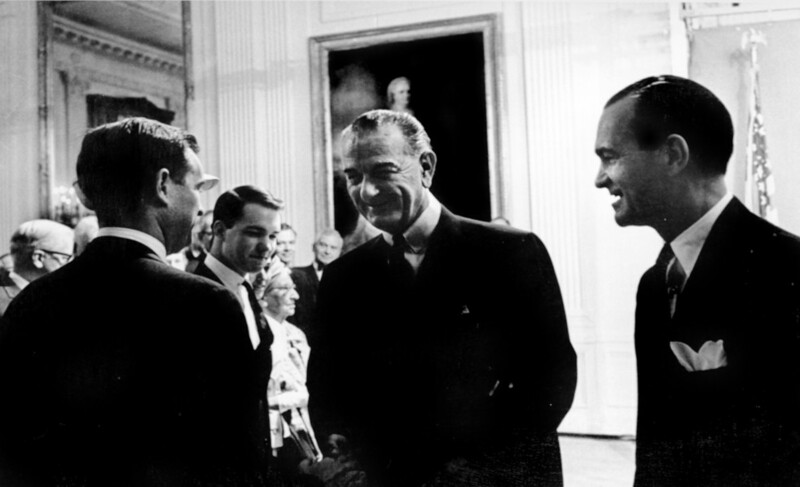 In a function held in the East Room, White House, President Lyndon B. Johnson is seen speaking to Dennis Helms, son of the newly sworn in CIA Director. Whole Dude – Whole Spy: This World War II era letter from Richard Helms to his young son Dennis reveals the long history of meritorious service rendered by Helms since the time he served in the wartime Office of Strategic Services. 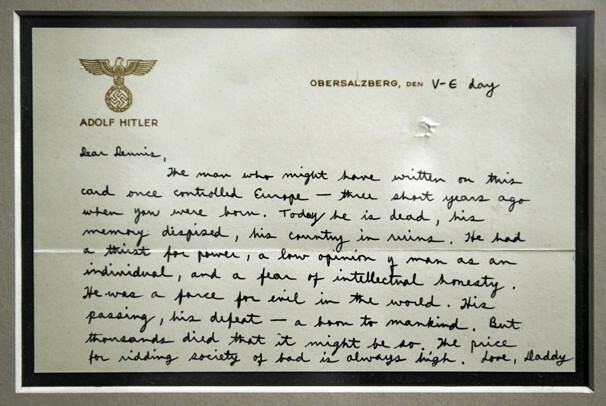 This letter is most interestingly written on Adolf Hitler’s private stationery. 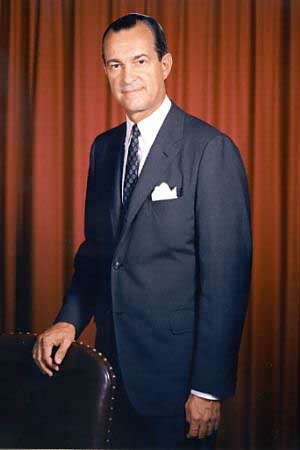 Richard Helms was the chief architect of the legislation, National Security Act of September 1947 that created the Central Intelligence Agency replacing the wartime Office of Strategic Services. CIA came into existence during the presidency of Harry S Truman, 33rd President of the US(1949-1952). 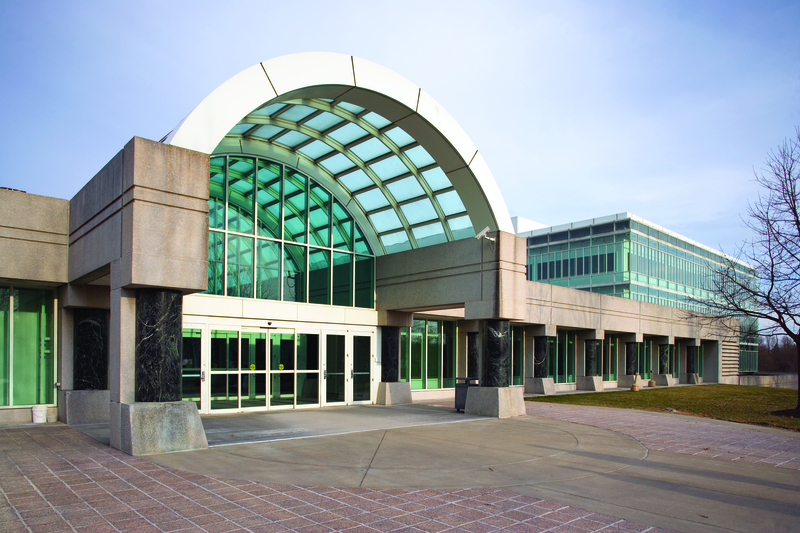 The National Security Council that is chaired by the President formed in 1949, CIA was established in 1951. 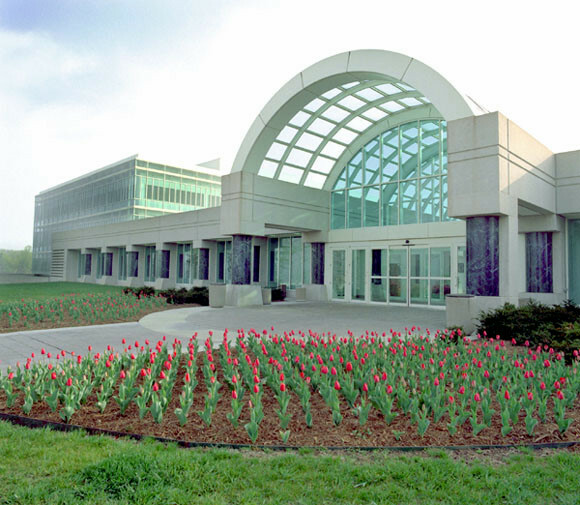 Whole Dude – Whole Spy: The Original Headquarters Building(OHB) reflects the vision of Allen Welsh Dulles, the 5th Director of CIA. CIA is the principle Intelligence and Counterintelligence agency of the US Government. It is organized as 1. The Intelligence Directorate, 2. The Directorate of Operations which includes espionage, 3. 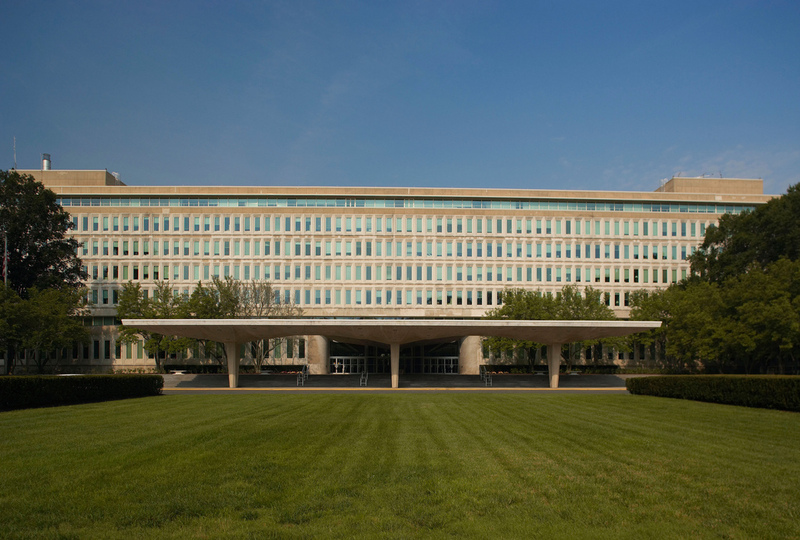 The Directorate of Science and Technology, and 4. The Directorate of Administration. Richard Helms was commissioned into US Naval Reserve during 1942 and served as Lieutenant Commander. He had served with Office of Strategic Services and its successors from 1943 to 1947. He held various appointments within the CIA. He was the Deputy Director of Plans from 1962 to 1965. He was the Deputy Director of the CIA from April 28, 1965 to June 1966. 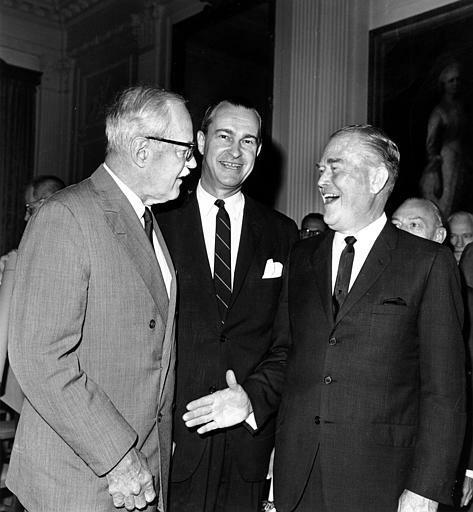 Intelligence in service to Liberty found an unsurpassed Champion in Richard Helms who served two presidents, Lyndon B. Johnson, and Richard M. Nixon. Whole Dude – Whole Spy: June 30, 1966 The White House. 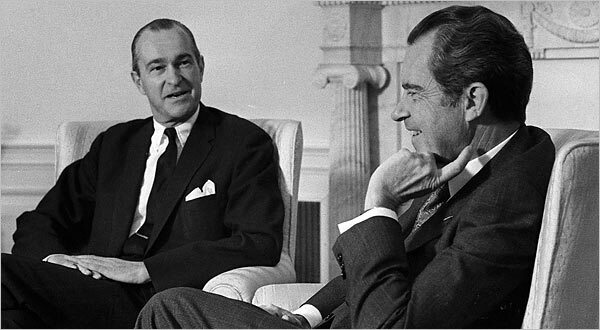 Richard Helms replaced CIA Director William F. Raborn who served from 1965 to 1966. 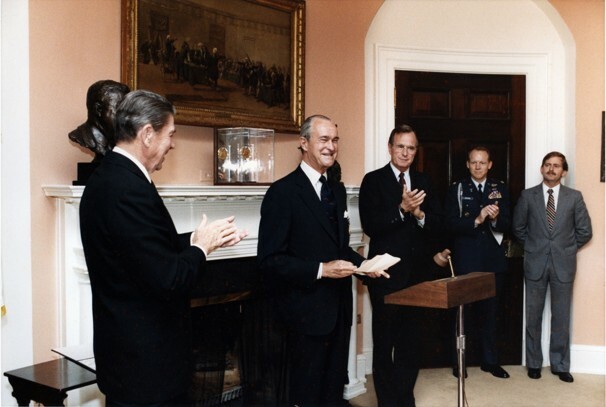 The 5th Director of CIA, Allen Welsh Dulles attended this swearing-in ceremony. Whole Dude – Whole Spy: During the presidency of Richard Nixon, the CIA Director was placed under tremendous pressure to accomplish the political agenda of the President without real concern for national interests. Whole Dude-Whole Spy: The National Security Council briefing by CIA Director Richard Helms. It must be noted that Dr. Henry Kissinger had used his position to undermine the importance of Central Intelligence Agency. Kissinger had also undermined the role of the Secretary of State before he became the Secretary of State. Kissinger’s foreign policy initiatives are not based upon analysis of Intelligence. Between 1950 and 1973, the CIA had also carried on extensive mind-control experiments at universities, prisons, and hospitals which included the use of LSD and other mind-altering drugs on unwitting test subjects. However, there is a huge concern about CIA tactics to prevent Salvador Allende from winning the 1970 elections in Chile and later when CIA worked to topple him from power. CIA had tried to assassinate several foreign leaders, including Fidel Castro of Cuba. But, the CIA had not acted on its own and was only trying to serve the political bosses of their times. 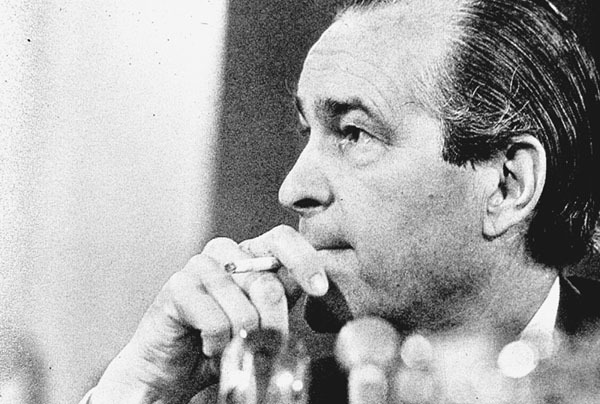 Whole Dude-Whole Spy: Richard Helms got ensnared in US Congress’s investigation because a successor, William Colby released a trove of documents, nicknamed “The Family Jewels” detailing the misdeeds of the Agency. Helms testified in Congressional hearings. Whole Dude – Whole Spy: Apart from the Congressional hearings, Richard Helms had faced news media during April 1975 and spoke to reporters who had very little understanding of Agency’s great performance in other countries. Whole Dude-Whole Spy: Damage was done to the personal reputation of Richard Helms and he was painted as a dangerous CIA Director while he tried his best to serve the President and the country without any political bias. Whole Dude – Whole Spy: The CIA celebrated its 50th Anniversary during 1997 and the former Director Helms was most warmly received and was acknowledged for his great contribution to the Organization in a variety of capacities. 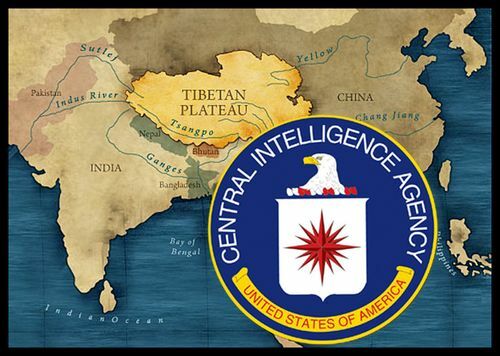 It may be noted that there is not much awareness about CIA’s covert operations inside countries like Tibet. I sincerely appreciate the dedication of CIA officers who had served in Southeast Asia to defend freedom, and democracy in the occupied Land of Tibet. Whole Dude-Whole Spy: The CIA covert operations inside Tibet led to the creation of a military organization called Establishment Number. 22, or Special Frontier Force which was formed in 1962 during the presidency of John F. Kennedy. 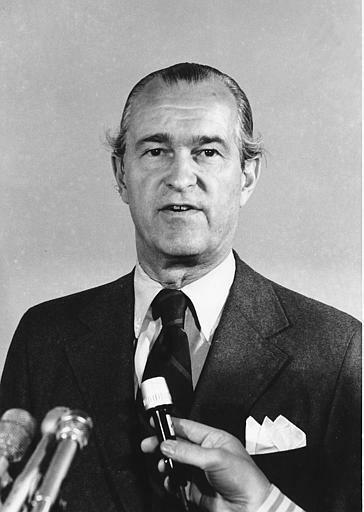 I would like to recognize Richard M. Helms as a Cold War era Hero who did his best to support and encourage the cause of political freedom, liberty, and democracy in the world in very difficult times. Whole Dude-Whole Spy: The Spirits of Special Frontier Force recognizes CIA Director Richard Helms as a Cold War era Hero. Helms was skeptical about the likely success of large-scale covert actions meant to manipulate political and economic events abroad. CIA should not try to bite more than what it can chew. I say Richard Helms is a great Spymaster who had ever served the Central Intelligence Agency and what do you want to say?? ?